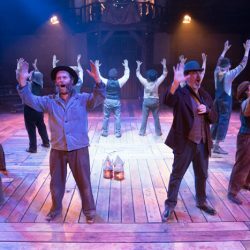 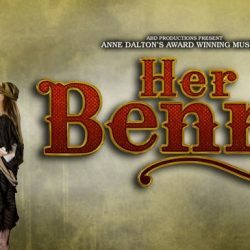 Finvola Dunphy reviews the musical Paint Your Wagon, performed by the Everyman Company and at the Everyman Theatre until 14 July. 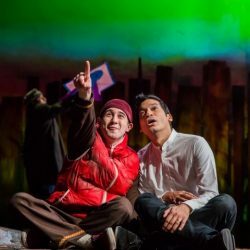 Finvola Dunphy reviews the theatrical production of The Kite Runner, based on Khaled Hosseini’s bestselling novel and performed at Liverpool Playhouse. 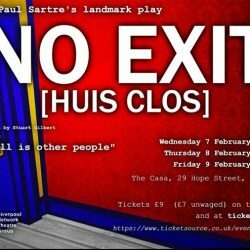 Finvola Dunphy reviews the production by Liverpool Network Theatre of Jean-Paul Sartre’s classic piece of existentialist theatre, ‘No Exit’ (Huis Clos). 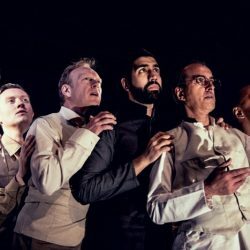 Finvola Dunphy reviews the adaption of the novel by E. M. Forster, A Passage to India, performed at the Liverpool Playhouse. 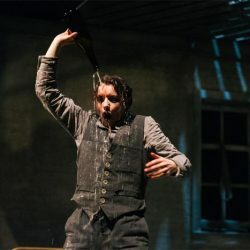 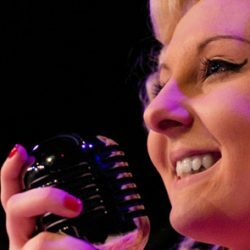 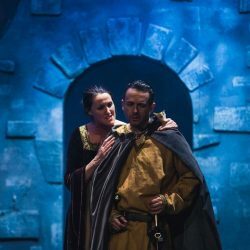 Finvola Dunphy reviews the play Man To Man, about a woman forced to take on her husband’s identity in order to survive Nazi Germany, performed at the Liverpool Everyman. 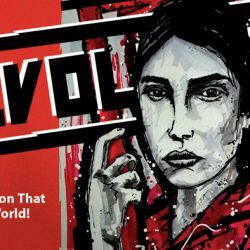 Finvola Dunphy reviews the play Revolution, Burjesta Theatre’s production to commemorate the 100th anniversary of the Russian Revolution, on at the Casa til 25th October. 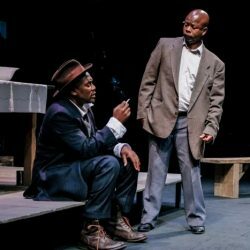 Finvola Dunphy reviews the play performed at the Liverpool Playhouse, The Suitcase, set in 1950’s South Africa at the time of institutionalised segregation. 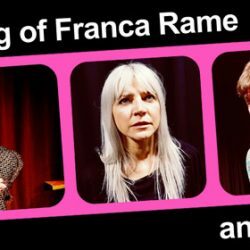 Finvola Dunphy reviews An Evening Of Franca Rame and Dario Fo, presented by Burjesta Theatre at the Unity Theatre. 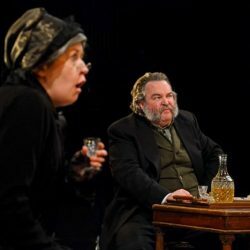 Finvola Dunphy is a new contributor to Nerve. 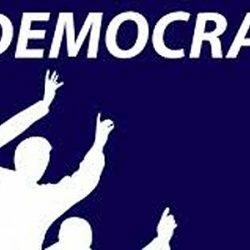 This is a poem about her views on democracy.